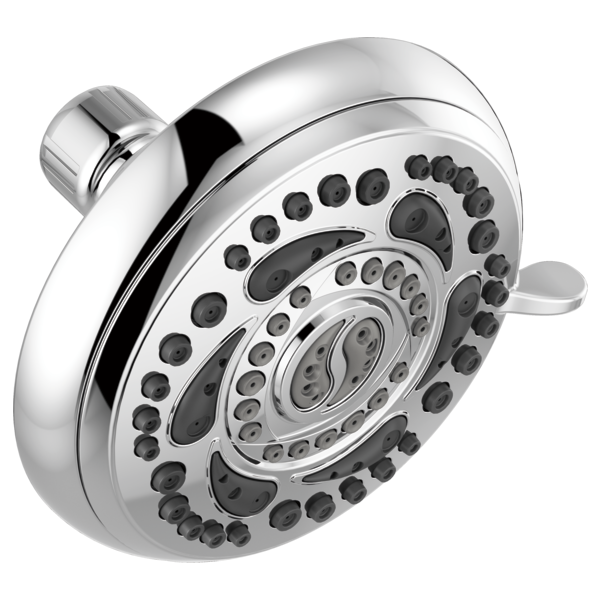 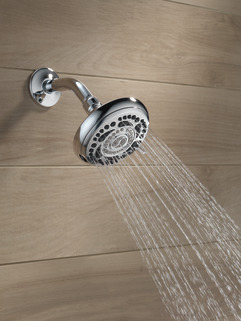 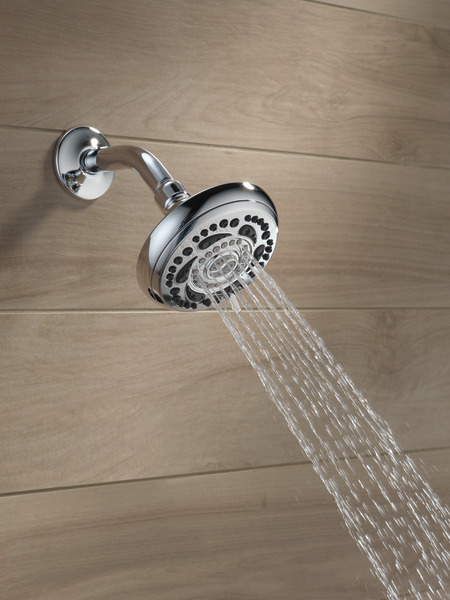 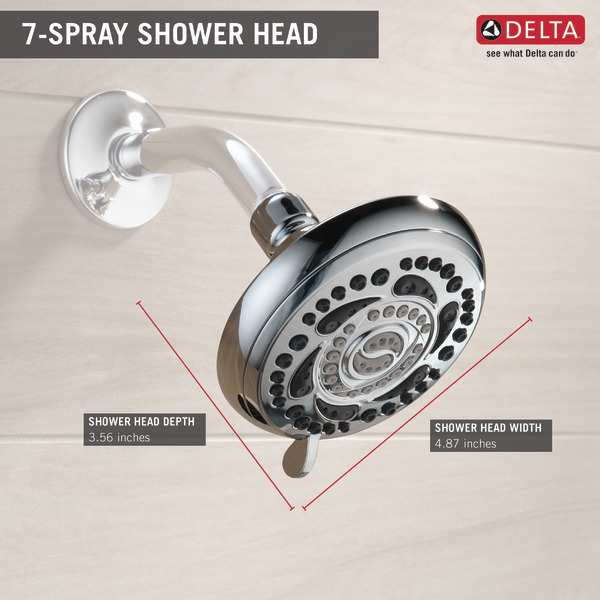 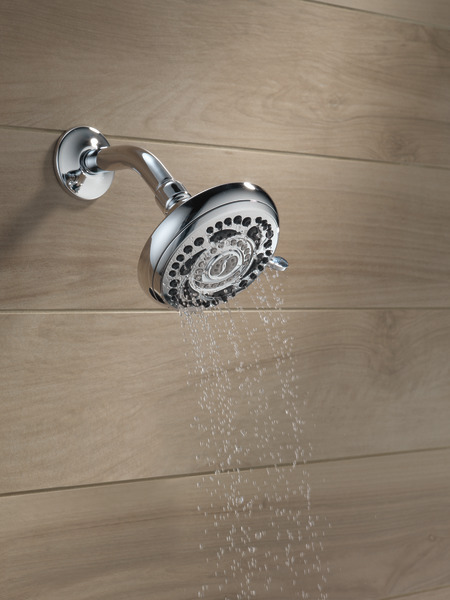 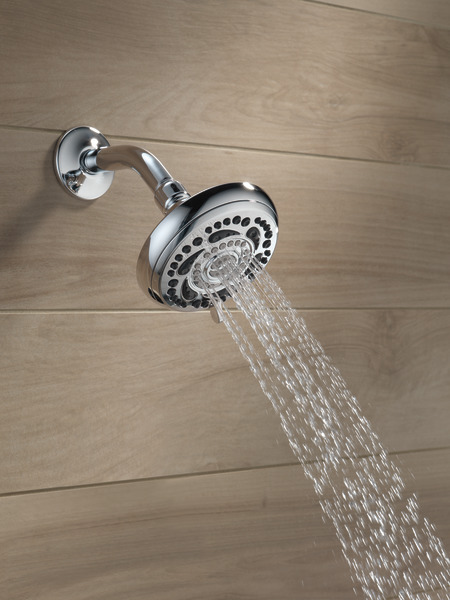 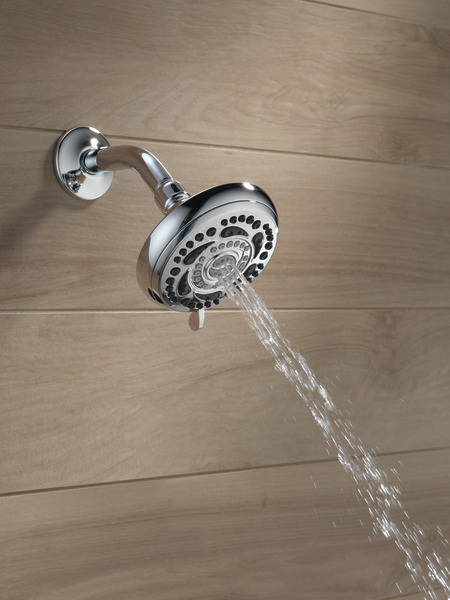 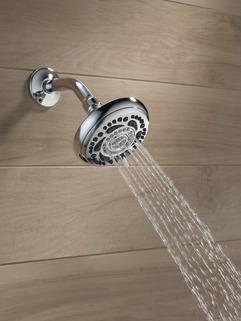 We installed a shower head model 75554 5 spray. 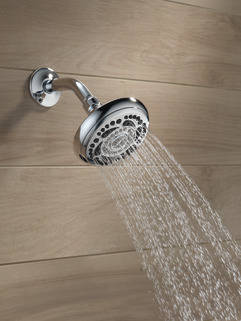 How do you change the settings?? 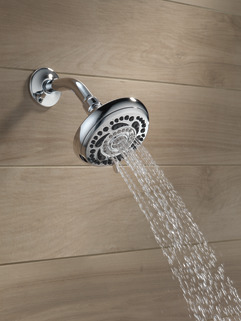 The lever seems hard to move.